The 2018 Summer Youth Olympic Games commonly known as Buenos Aires 2018, is an international sports, cultural, and educational event being hosted in Buenos Aires, Argentina between 6 and 18 October 2018. During the opening of the 2018 Youth Olympics thousands of people witnessed an unidentified flying object just above the Obelisco de Buenos Aires (Obelisk of Buenos Aires) a national historic monument and icon of Buenos Aires. 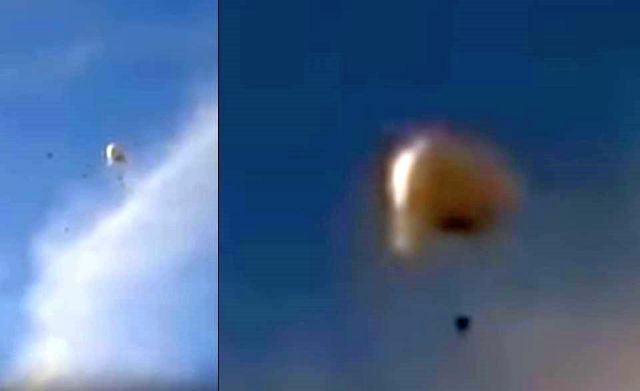 Despite the shaky video, the strange craft is clearly visible.